Fairfax County is a diverse and thriving urban county. 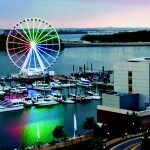 The population exceeds that of eight states and the District of Columbia. The median household income is one of the highest in the nation and over half of its adult residents have four-year college degrees or more educational attainment. Fairfax County is celebrating its 275th birthday this year. The county was officially given its name in 1742, but the land in this county was under the control of Lord Fairfax and the Fairfax family of England as early as 1690. William Fairfax built the Belvoir Mansion, now part of the U.S. Army’s Fort Belvoir, in 1741. The county has an abundance of historic sites, including perhaps the most famous house in America: Mount Vernon, where George Washington first moved to live with his brother in 1748. 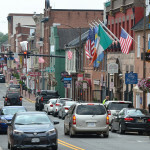 The county was primarily agricultural until the early twentieth century, when the railroad and electric trolley lines connected the county to Alexandria and to Washington, D.C. 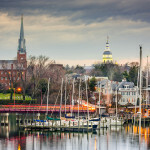 The county underwent a growth spurt during World War II along with rest of the D.C. region and continues to be an employment center for government contractors and tech companies as well as a desirable suburb of the capitol. Today, more than 1,139,000 people live in Fairfax County, which has a reputation for having one of the most highly educated populations in the country. More than 31 percent of adult residents of the county over age 25 have a bachelor’s degree and more than 29 percent have an advanced degree such as a master’s degree, a PhD, a law degree or a medical degree. That highly educated population is also highly compensated: Fairfax County is among the counties with the highest median household income in the country, estimated at $113,208 in 2016. 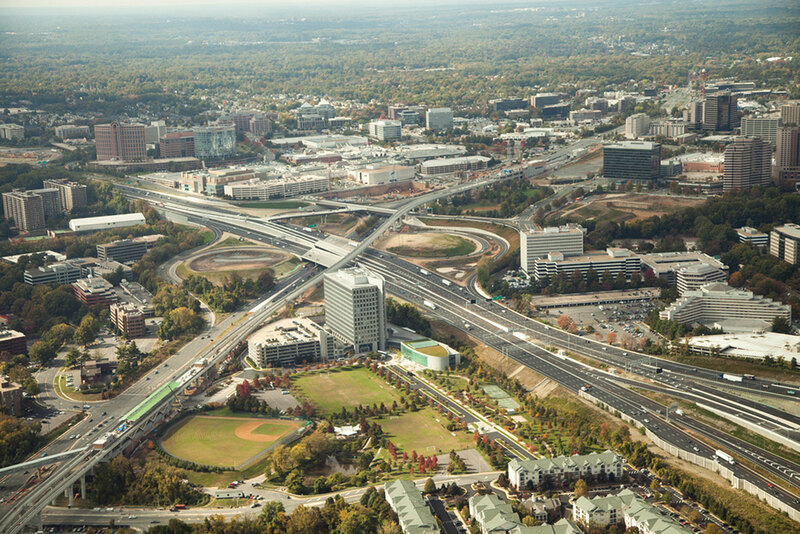 While many residents drive or take buses or Metrorail into Washington, D.C., 55 percent of Fairfax County residents work in the county in business locations such as Tysons Corner and Reston. Major employers in the county include Inova Health Systems, Booz Allen Hamilton, Freddie Mac, General Dynamics, Capitol One, Hilton Worldwide, Northrop Grumman and SAIC, all of which have their headquarters in the county. Fairfax County offers diverse neighborhoods and attractions from the Mosaic District in Merrifield, which has a mix of interesting shops and restaurants, to the Eden Center in Falls Church, which offers an array of Vietnamese shops and restaurants, to quaint historic towns like Herndon and Clifton. Reston is one of the country’s first planned communities and includes a range of housing, myriad recreational amenities and a vibrant town center with shops and restaurants and summer concerts. Some of the most expensive homes in the D.C. region can be found in McLean and Great Falls, both areas within a relatively short commuting distance to the city that are popular with politicians, lobbyists, broadcast journalists and lawyers. Tysons Corner Center is home to over 300 specialty and department stores, restaurants, eateries and entertainment options. Tysons Corner, known mostly as a central commercial area for businesses and shops, is undergoing redevelopment into a walkable community for residents as well as employees in the area. A recent expansion of the Metrorail system’s Silver Line added stops in Tysons Corner and currently extends to Reston. Construction is underway to link the system to Dulles International Airport. 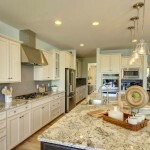 A wide range of homes can be found in Fairfax County, from condos and townhouses in urban-style walkable neighborhoods to single family homes of all sizes on small lots to acres of land. The median sales price of homes in April 2017 was $505,000, an increase of 5.4 percent over April 2016. 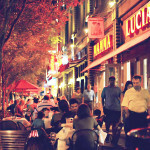 Fairfax County is known for its highly rated school system and its abundance of cultural and recreational facilities. The county owns 427 parks on more than 23,000 acres of land, eight public golf courses, multiple lakes and nine indoor recreation centers with numerous classes and activities. Sports leagues are available for children and adults and public tennis courts and skate parks are also readily available. 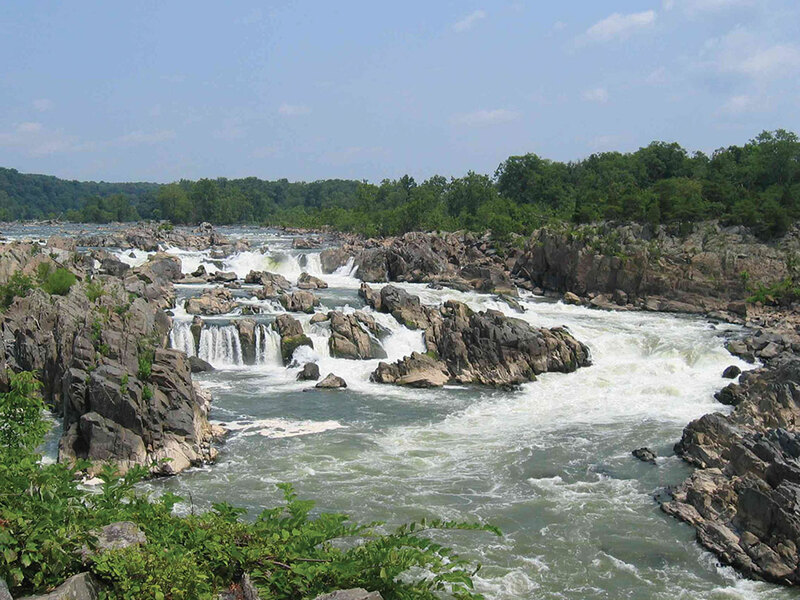 Great Falls Park has many opportunities to explore history and nature, only 15 miles from the nation’s capital. The Wolf Trap National Park for the Performing Arts features well-known performers all summer. The Barns at Wolf Trap and George Mason University’s Center for the Arts, as well as numerous community theaters throughout the county keep active performance schedules all year. Festivals are held on most spring and fall weekends in a variety of locations in the county and include performances, rides and art shows. 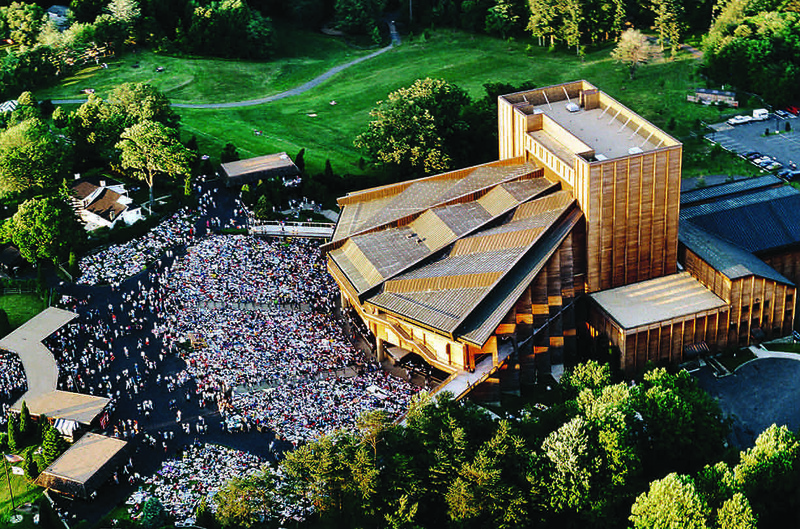 Wolf Trap National Park for the Performing Arts is a performing arts center located on 117 acres of national park land in Fairfax County. The abundance of activities in this county make living here attractive to people who work locally and those who commute into Washington, D.C. Written by Michele Lerner, this story originally appeared in the July/August 2017 issue of New Homes Guide. Reserve your free copy of New Homes Guide todayfor additional stories, area highlights and more.